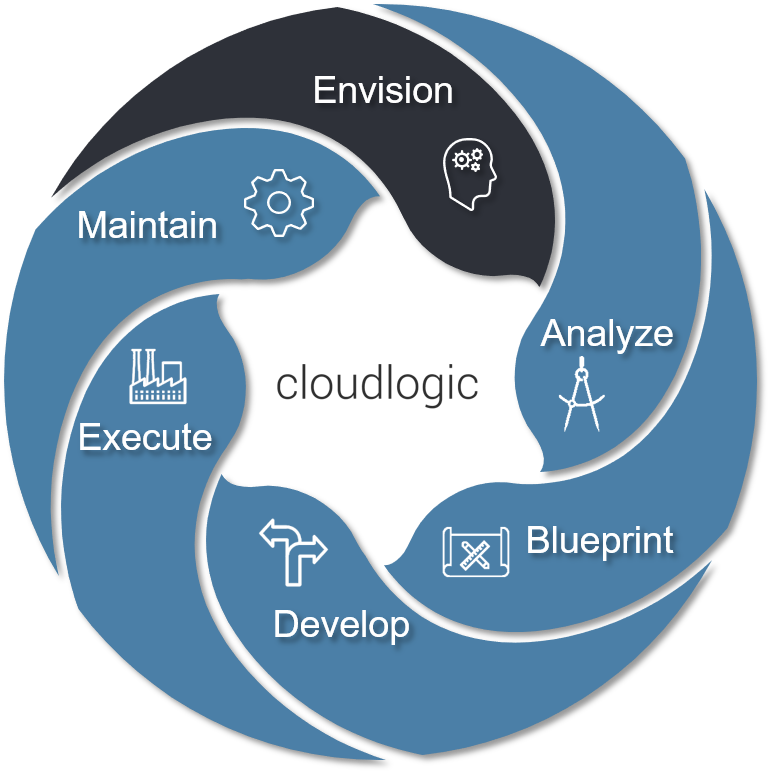 TruCompass.Strategy© Cloud is designed to help IT organizations develop, plan, communicate and execute a vision for adopting cloud into the enterprise services portfolio in scale. Whether Hybrid, Private, or Public cloud is desired, TruCompass.Strategy© cloud drives cohesive decisions, communicates the adopted vision, helps secure budgetary support, and aligns the business with IT capabilities. Illustrate key decisions across 4 dimensions, including Value, Risk, Impact & Cost, to drive quick results and success. Deploying an enterprise into the cloud is different than a POC, drive adoption internally, set expectations between the business and IT and understand the implications to applications and the operating model. Many organizations who deploy to cloud fail in their preliminary attempts. In fact, Gartner estimates in 2015 that 95% of private cloud initiatives failed to achieve their goals. IDC in 2017 estimates that 53% of enterprises are considering taking workloads out of the cloud or already have. Success in Cloud requires a deep understanding of which technology platforms and services to invest in and which to avoid. 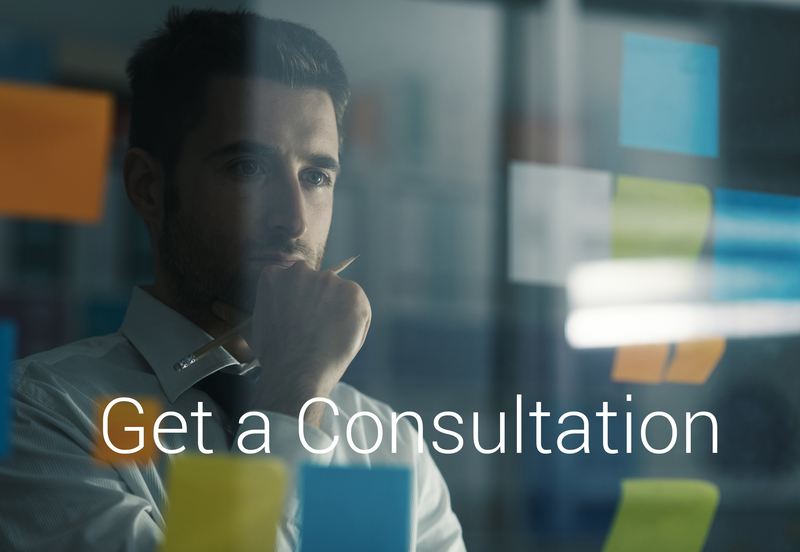 With years of helping large and small organizations deploy to cloud, DCS, will help your organization establish a cloud environment that enhances your current IT capabilities rather than replacing them. TruCompass.Strategy™ Cloud Supporting commercial off the shelf (COTS) or custom developed applications requires very different approaches to delivering cloud infrastructure and DevOps capabilities. TruCompass.Strategy™ Cloud ensures that enterprise data is consolidated to ensure analytics has access to it, leveraging their data assets to fuel business growth. TruCompass.Strategy™ Cloud ensures that the enterprise integrates monitoring and reporting tools to each other to support the enterprise standards regardless of the compute capacity domain chosen.